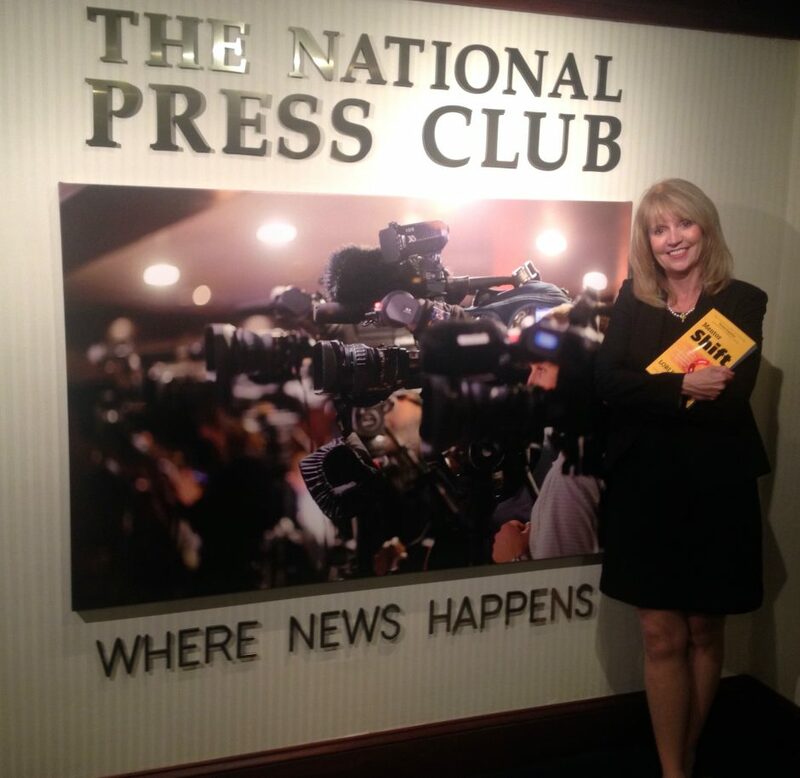 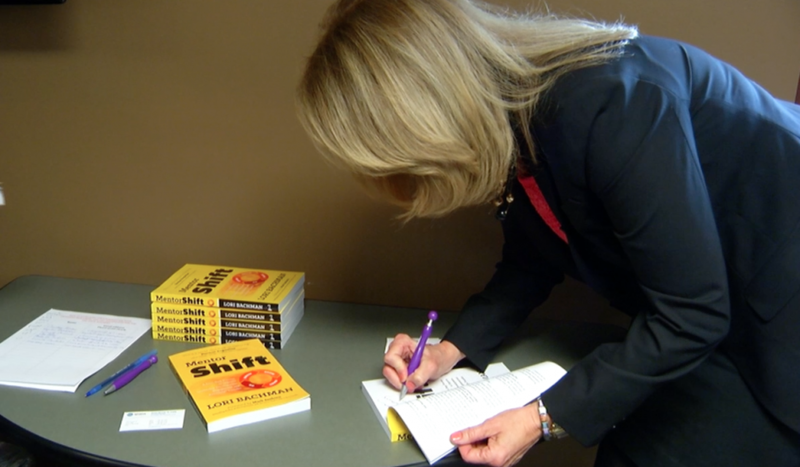 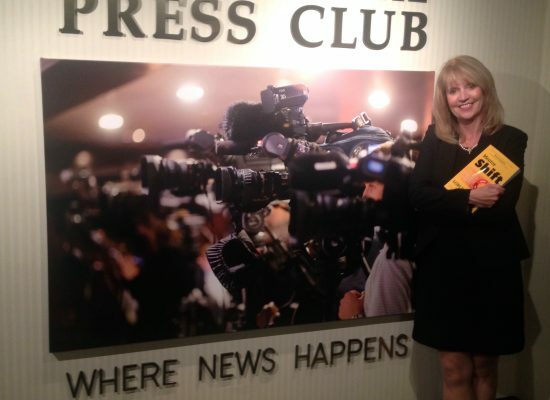 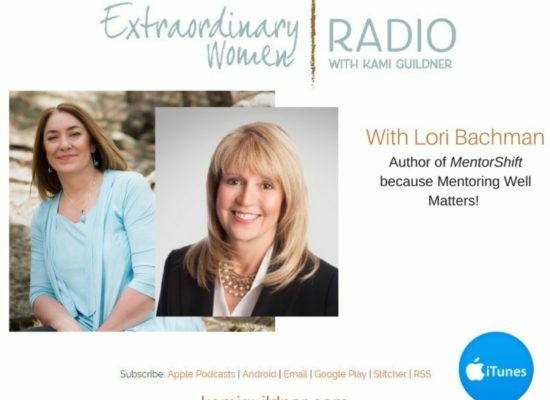 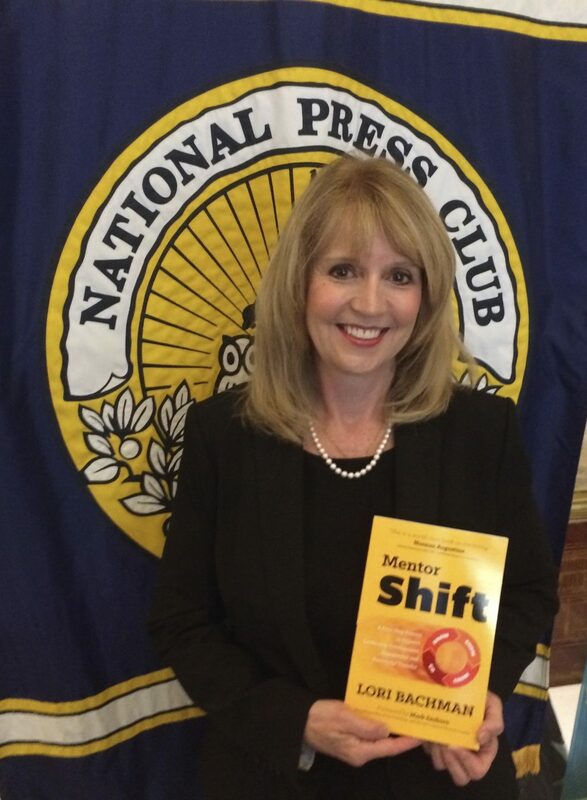 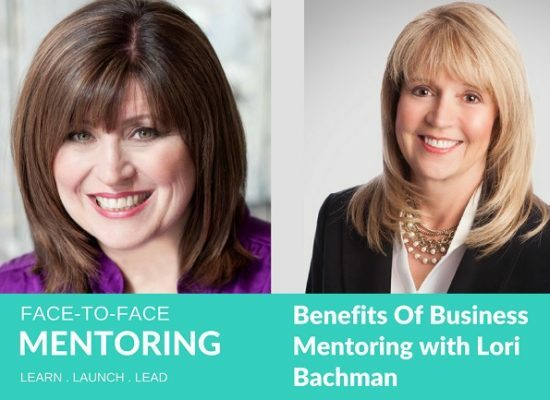 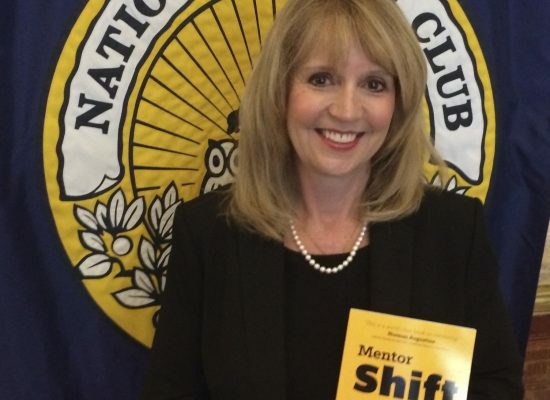 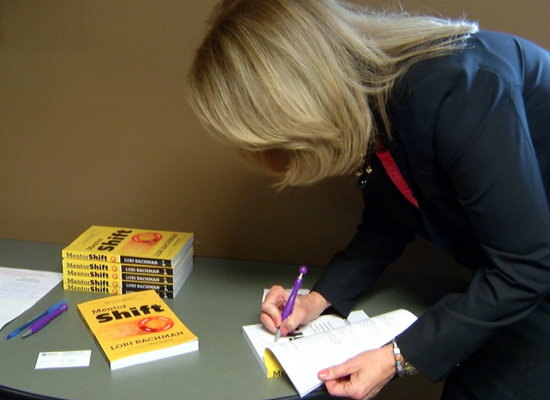 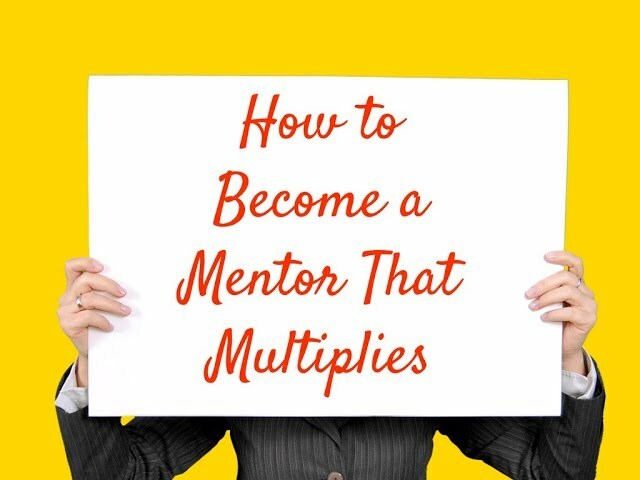 Lori Bachman, speaker and author for MentorShift Group. 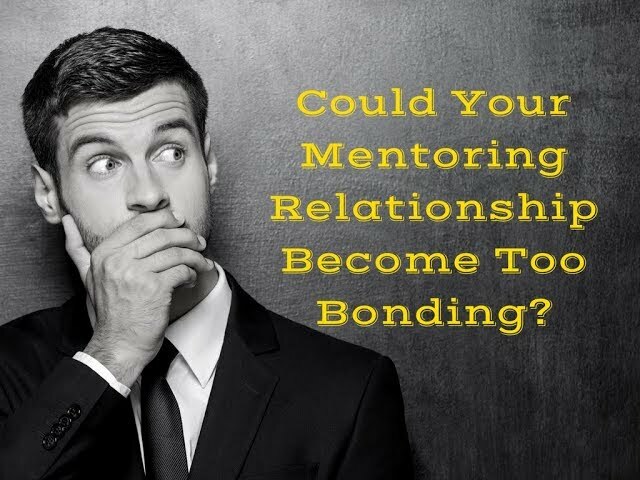 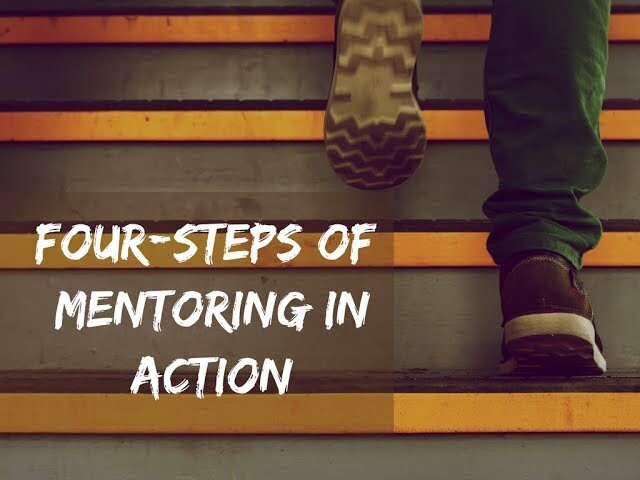 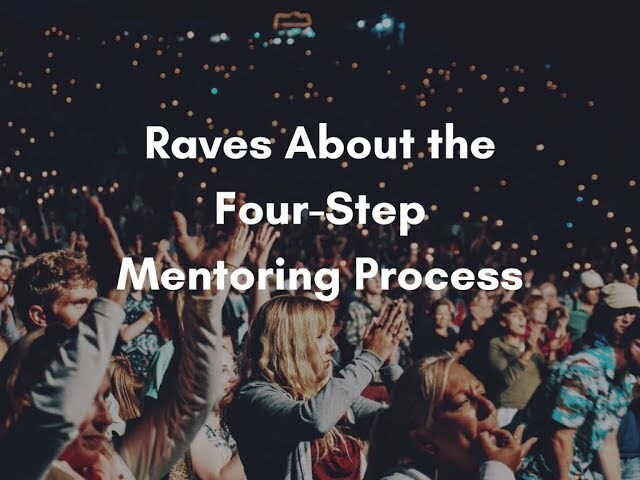 The importance of professional mentoring, reverse mentoring and some strategies to making mentoring more effective. 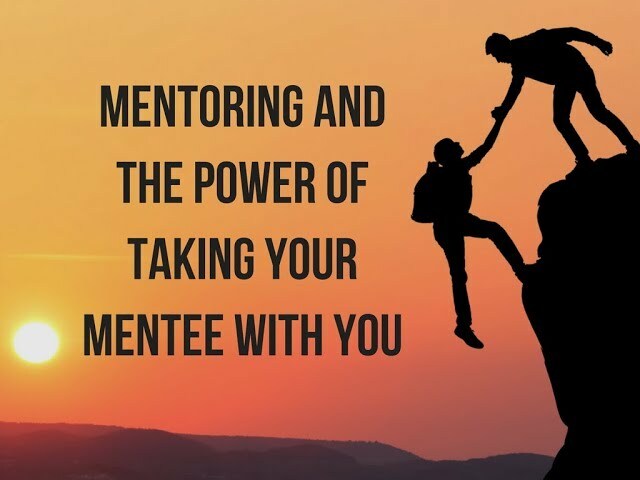 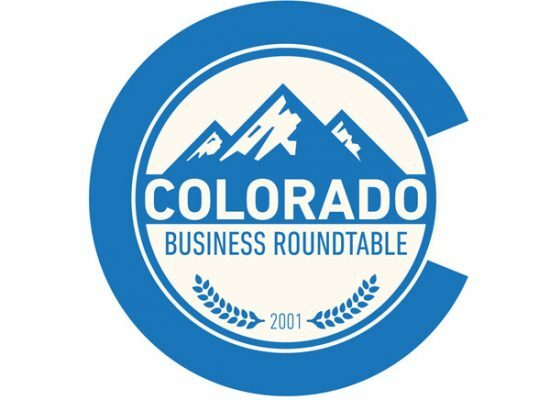 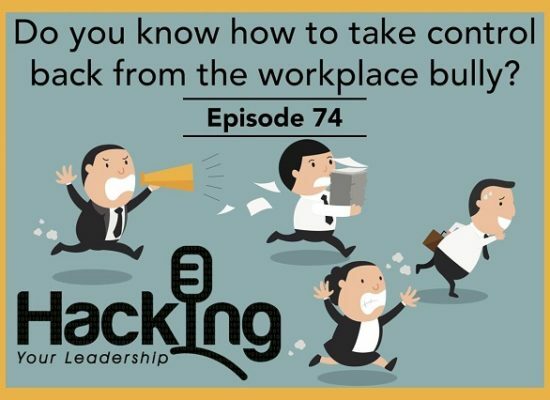 Listen to hear some inspirational stories and detailed concepts to make mentoring work in your workplace.